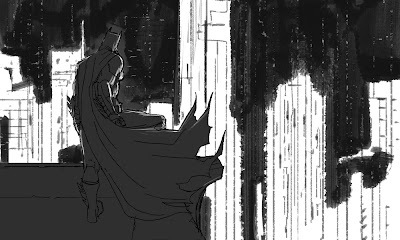 Just a quick Batman sketch. Cause everyone else does em too! Awesome stuff here!!! I love your style.I am working my way into the animation buisness. I was wondering if you can check out my blog when you have a chance and comment on my work. yo dude! that horse and rider below is KILLER!! !